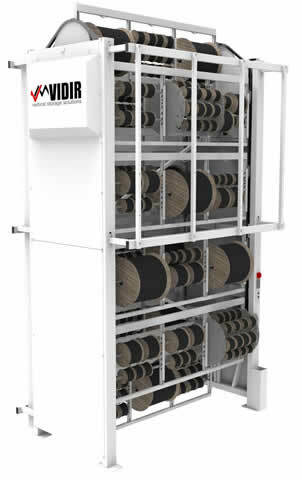 The Vidir Wire Carousel is a semi-automated storage system designed to fully utilize overhead space for the storage of wire, cable, and other spooled products. 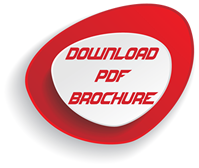 It is comprised of a series of carriers that rotate up and down to deliver spools to the operator at an ergonomic height both quickly and efficiently increasing workplace safety and productivity. The Wire Carousel features an optional integrated cut/measure/rewind system for unparalleled control of your spooled wire. 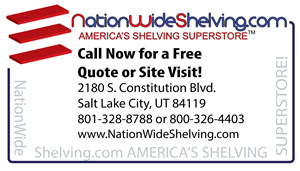 Maximizes available storage by utilizing overhead space. Improved ergonomics increase workplace safety. 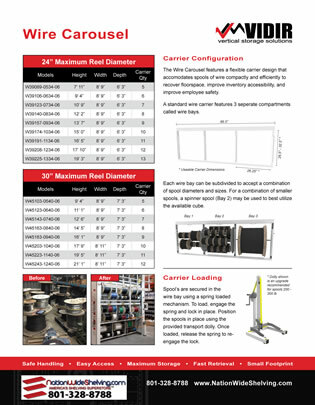 Stores up to 36 x 30” spools in 60 ft2 of floor space and larger quantities of smaller diameter spools. Improved productivity with more efficient picking. Simple, easy to use, loading dollies available for spools up to 300 lbs. 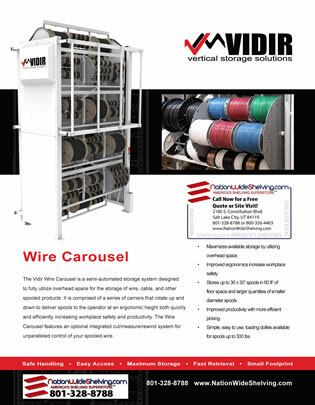 The Wire Carousel features a flexible carrier design that accommodates spools of wire compactly and efficiently to recover floorspace, improve inventory accessibility, and improve employee safety. A standard wire carrier features 3 separate compartments called wire bays. 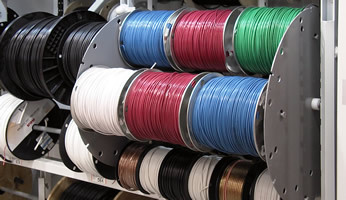 Each wire bay can be subdivided to accept a combination of spool diameters and sizes. For a combination of smaller spools, a spinner spool (Bay 2) may be used to best utilize the available cube. Spool’s are secured in the wire bay using a spring loaded mechanism. To load, engage the spring and lock in place. Position the spools in place using the provided transport dolly. Once loaded, release the spring to reengage the lock.